While the situation was corrected later that day and no one was hurt, the city has issued a violation notice for the construction site, ABC 7 News reported. This notice stops all construction at the building except for work that is necessary to repair and secure the crane and concrete wall. The contractor and developer for the building have 48 hours to give the city as update on its repairs. Two of the companies working at this site have a history of safety violations at their construction sites across the country. 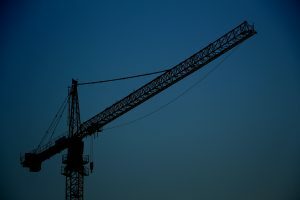 Bovis Lend Lease, the general contractor, has had close to 40 violations from the Occupational Safety and Health Administration in the last 10 years, according NBC Bay Area’s Investigative Unit. Pacific Structures, which is in charge of the concrete work at the site, has had 6 violations since 2013. While the incident in SoMa may have ended without anyone being injured or killed, many other construction issues cannot say the same. Health and safety violations run rampant throughout U.S. construction sites and these issues can lead to worker and pedestrian injuries or deaths. For example, Bovis Lend Lease was cited by OSHA for violations at a building in New York City. That building caught fire, resulting in the death of two individuals, NBC Bay Area reported. 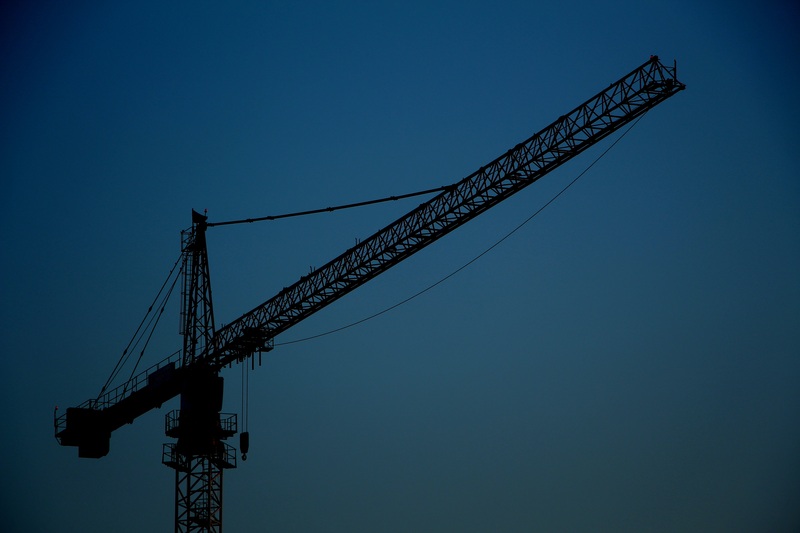 If you were injured or lost a loved one in a construction accident, you should reach out to an experienced personal injury and wrongful death attorney as soon as possible. At Brod Law Firm, we are available to listen to your concerns, answer your questions, and advise you on your legal rights. For a free consultation, call us at (800) 427-7020.